This paper presents a feature selection methodology for authorship attribution based on lexical stress patterns of words in text. The methodology uses part-of-speech information to make the proper selection of a lexical stress pattern when multiple possible pronunciations of the word exist. The selected lexical stress patterns are used to train machine learning classifiers to perform author attribution. 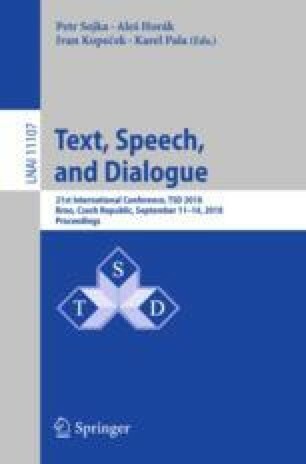 The methodology is applied to a corpus of 18th century political texts, achieving a significant improvement in performance compared to previous work.